You must have heard from many health and nutrition experts or for that matter from your friends as well as family to drink at least 7 to 8 glasses of water a day (approx. one litre). It is said that water flushes out all toxins from your system, makes your skin glowing, keeps you hydrated, helps in weight loss etc. 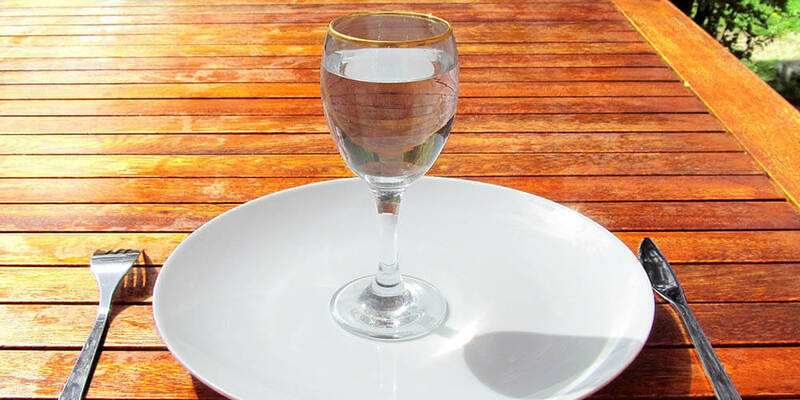 Here, in this article we are focusing on the weight loss caused by water intake. Now the question arises how water helps to lose weight? 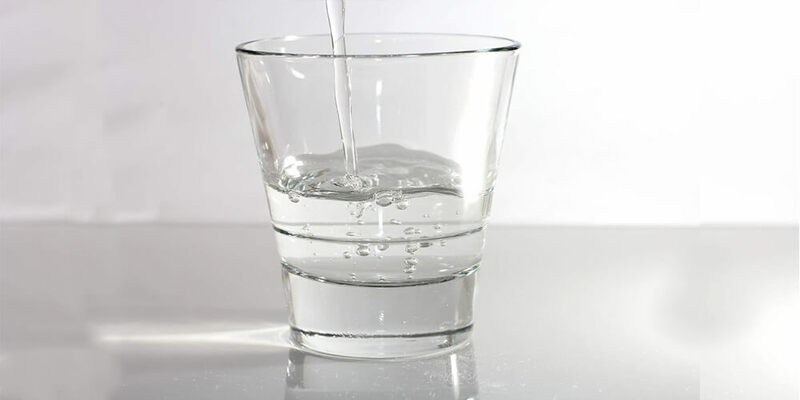 Here are some points mentioned below that will support drinking water for weight loss. Drinking water before having meals fill your tummy and makes you feel full. As a result, you will end up eating less food as compared to eating it on empty stomach. Research has shown that drinking enough water makes you burn more calories. It has been shown that water may increase your metabolism by 30 percent. 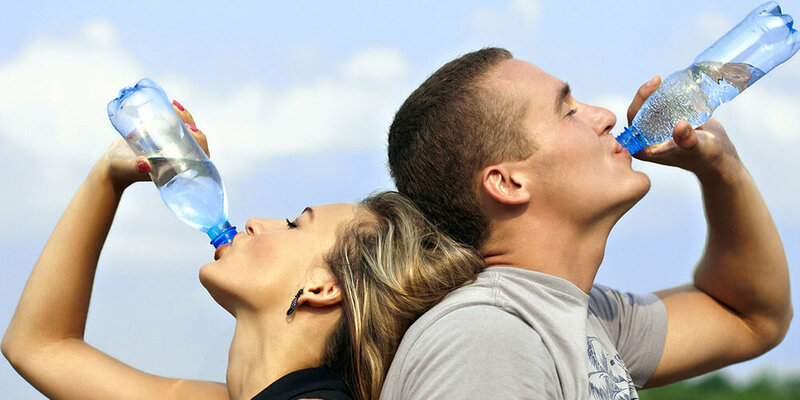 If you carry a bottle of water with you then you will avoid drinking colas and other carbonated beverages. Replacing these sugary drinks with water will immensely help to stay healthy and lose weight during summers. Since water flushes out all accumulated toxins from your body, it brings down the inflammation caused by toxins. Sometimes the reason for your weight gain is just inflammation. You must drink enough water to lose weight. 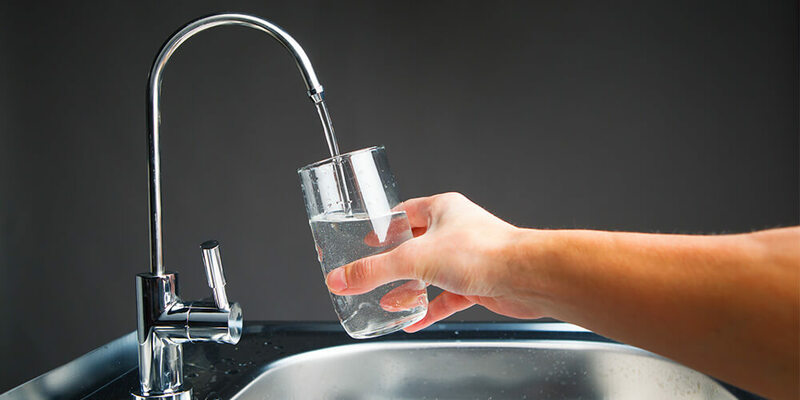 Now it has been proved that water helps to shed off extra calories by increasing metabolism, suppressing hunger and flushing out toxins from the body. Water will also help you to stay away from high sugar containing soft drinks and artificial fruit juices. Having said that, you must also not force yourself to drink water if you have already taken enough fluids in the form of tea, juices or other beverages. 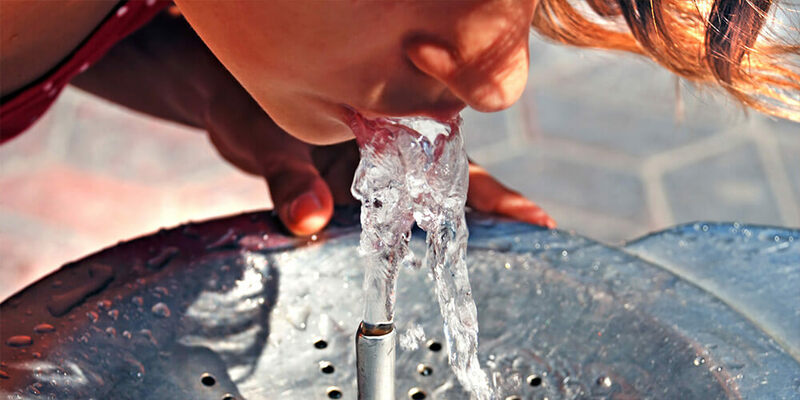 The need for water increases in the body during sweating, vomiting or diarrhea. This may pose a threat of dehydration. keep yourself well hydrated during these conditions.